Highly efficient and remarkably responsive, the all-new Type-E speakers are specifically designed to deliver optimum performance with only head unit power. 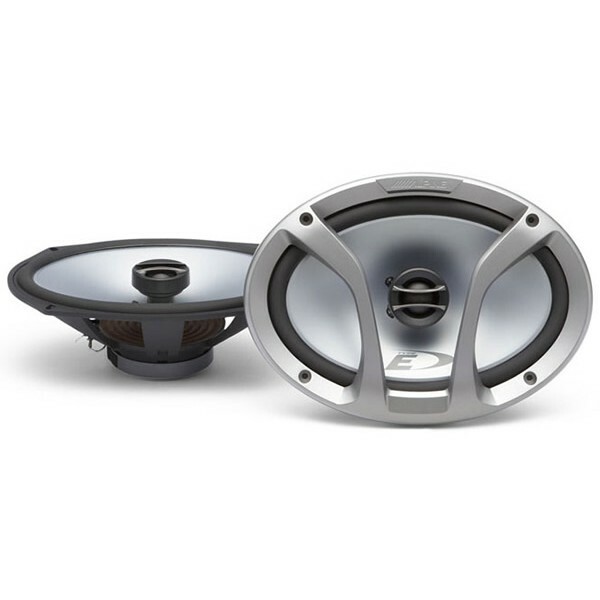 Great speakers for this price! Installed them into a Corsa B parcel shelf, ran straight from the head unit and was really impressed. Provide decent bass yet clarity in the highs and can handle a fair amount of volume before distortion. Recommended to anyone looking for decent 6x9's that won't cost the earth!